Born to MacGregor-Jones family, fifth child. Amazing rare photo of Dr. MacGregor IN ACTION! 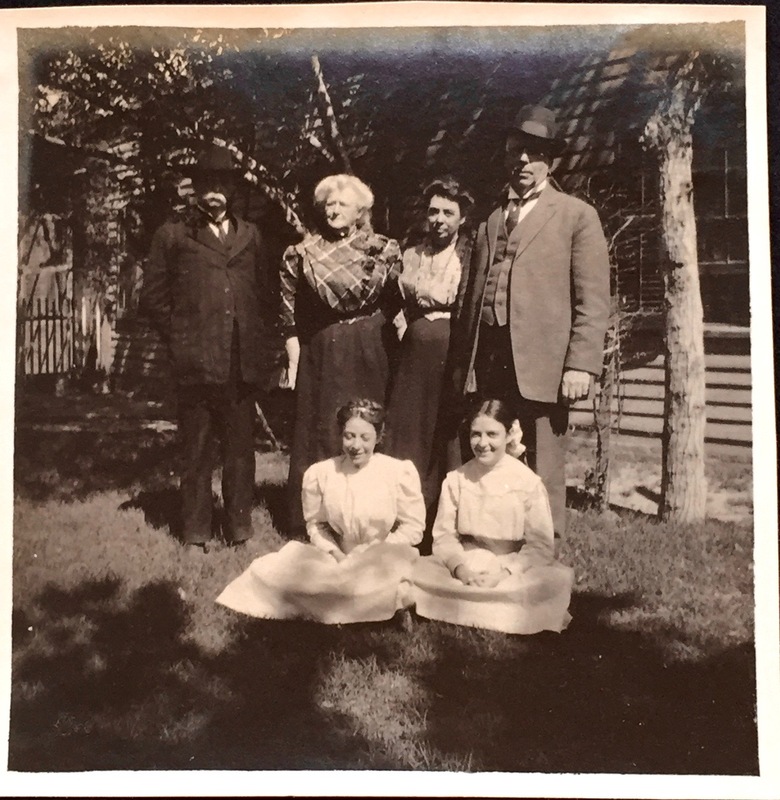 I think when it comes to photographs my great-great-grandfather Dr. MacGregor is sort of the family Sasquatch: he almost never makes an appearance in any of the snapshots that began proliferating in the early 1900s. He had a good number of studio portraits taken over the years, so we know what he looked like, and that he never, ever went without a prodigious display of facial hair. But he rarely shows up in other kinds of photos, and when he does he’s always shadowy and/or distant. I have one of him driving a buggy, taken from far off, and another of him in a crowd during a WWI Loyalty Parade in Laredo. And I think he’s the fellow on the left in this photo. In all of these pictures you’re never quite sure that it’s really Dr. MacGregor. Which is why the photo below is so great, because not only is it a photo of Dr. MacGregor, but it’s a photo of him being Dr. MacGregor. 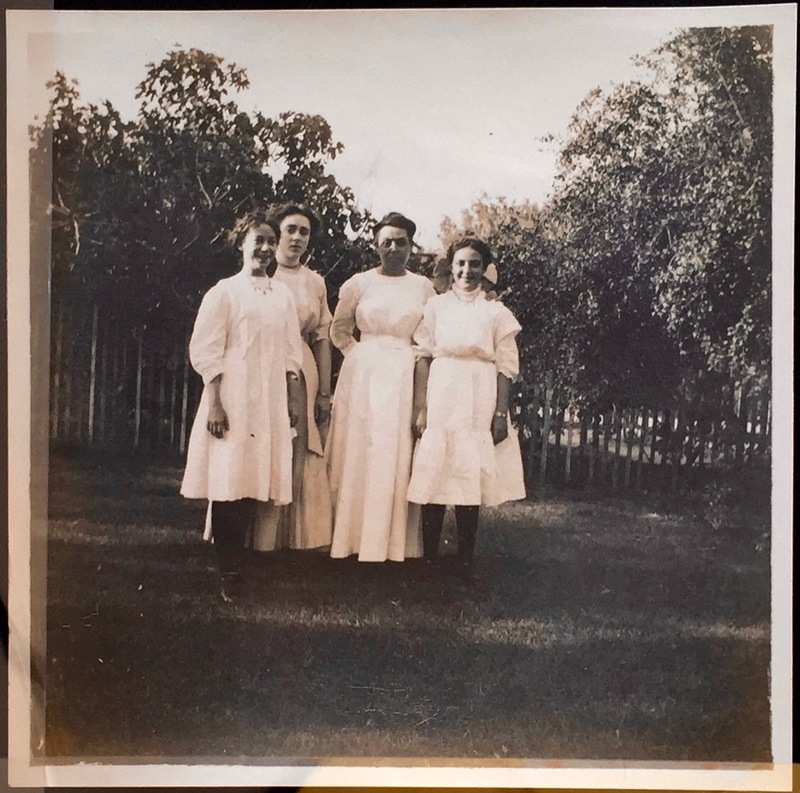 This was taken at Mercy Hospital, the Laredo hospital that the Sisters of Mercy order had founded, with the help of Dr. MacGregor and other local physicians. 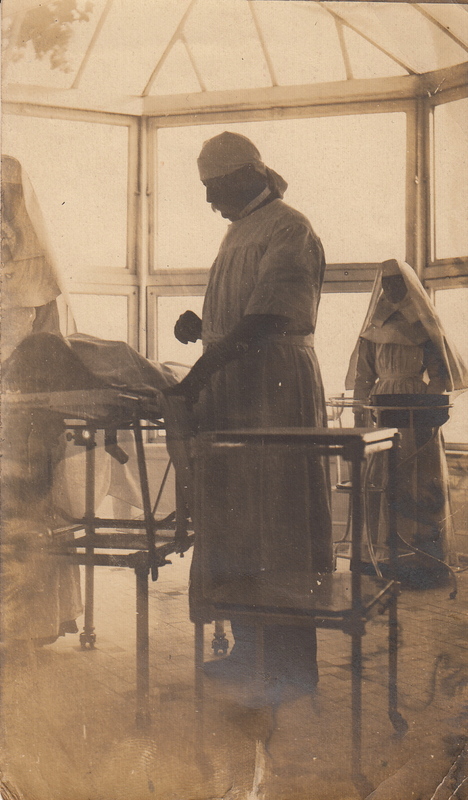 Somewhere (now I can’t find where), I read that Dr. MacGregor had helped design an operating room at the hospital, and perhaps it is this one (which clearly uses natural light as the light source, as apparently many ORs did in that era). My guess is that this is from around 1905. And not that we ever doubted that Dr. MacGregor was a doctor, but it’s nice that this picture exists. Who are all these people again? If you’ve just recently joined us (ME) here at this blog, here’s a fresh introduction to the folks whose lives I’ve been researching, as well as few I plan to talk about soon. All of these people are related to me through my mother’s father, Malcolm MacGregor Jameson, known to me as “Grandpa Mac” and to others in the family as MacGregor. He didn’t talk much about his family and the relationship I had to him and my grandmother wasn’t a close one. So some of this stuff I’m learning is very new to me. On Mac’s dad’s side is my great-great-grandfather Joe Lee Jameson, a Texas bureaucrat who had been bookkeeper at an insane asylum, the State Revenue Agent of Texas, endorser for an adding machine, and had recently become an oil company executive when he died of typhoid fever at the age of thirty-four. He was married to Amaryllis Routh Jameson (whose later married name was Ward and who took the nickname “Jamie”), and at least half the stuff I know about this family comes from her scrapbooks, so she is my hero. 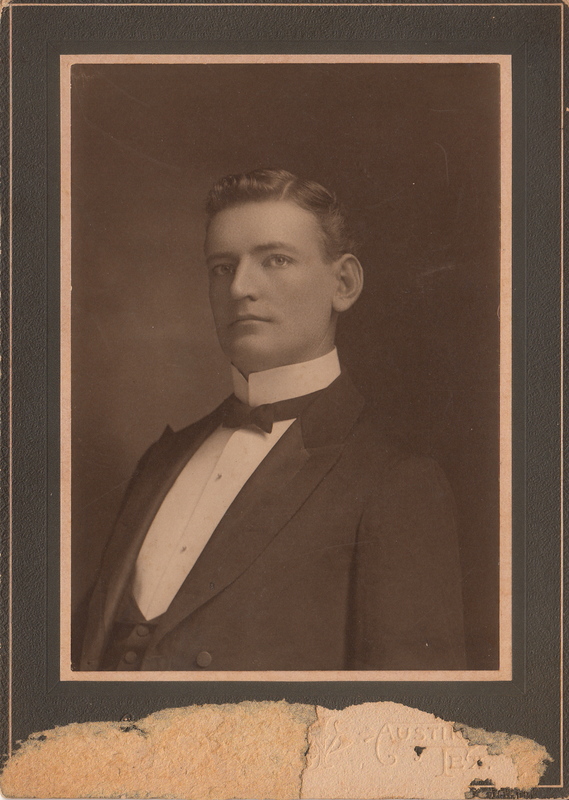 The eldest, Malcolm Routh Jameson (my great-grandfather), also died relatively young, in his fifties. He had been a Naval officer during WWI and later in life became a science-fiction writer. I’ve built a web site for him and I’ll sometimes call him MRJ for short. The second child was Vida Jameson (or “Vida I” because MRJ named his daughter after her). She died when she was just five. *There were also twin boys in the family who were born and died (or else were stillborn) in 1901. They’re the ones with unsettling little angel baby jpegs on their Ancestry.com profiles (no, I don’t know who put them there). MRJ was the only one of his siblings to have children of his own: my Grandpa Mac (the second born), and Vida Jameson (aka Vida II), who as a young adult became friends with some Golden Age sci-fi writers her father knew, and eventually published stories of her own. Vida and Mac’s mother was my great-grandmother Mary MacGregor Jameson (I grew up hearing her referred to as “Nana”), who first met MRJ when they were kids, when both his family and hers were living in the administrative staff quarters of the Southwestern Insane Asylum in San Antonio, Texas, around 1897. 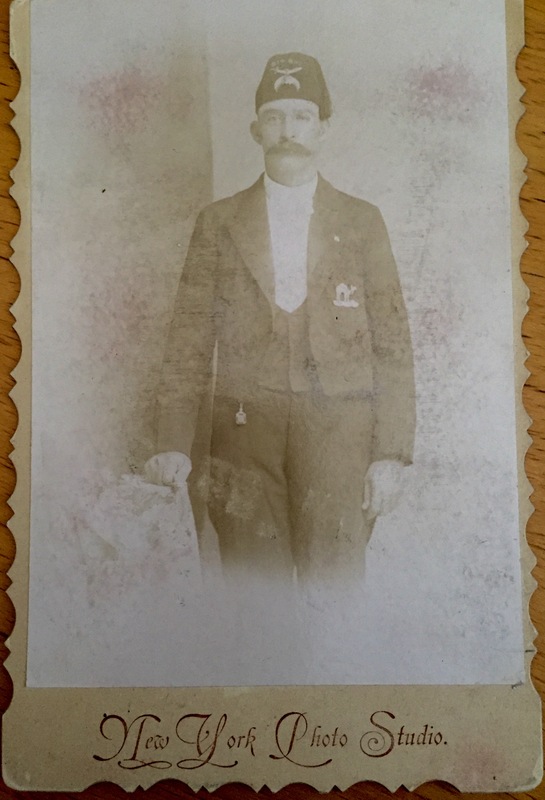 If you’re following along, you’ll remember my great-great-grandfather Joe Lee Jameson was the bookkeeper; my other great-great grandfather was the superintendent. 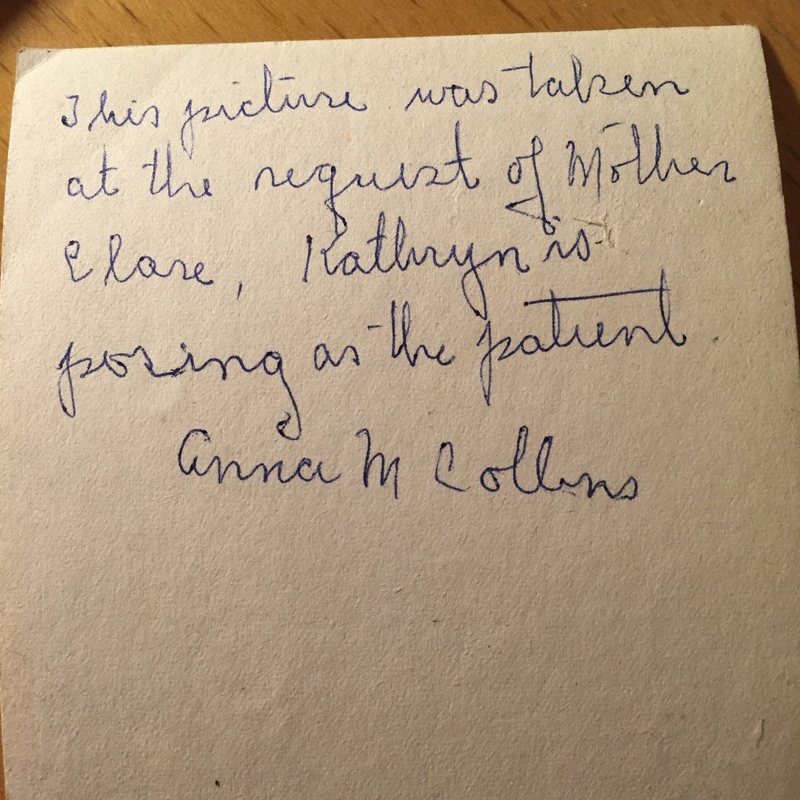 Anna MacGregor Collins, the oldest, who was the family archivist and genealogist, and whom I have to thank for saving a lot of this stuff. Helen MacGregor, who never married and became a schoolteacher (oh, but she left some compelling stuff). Margaret MacGregor Morgan, who moved to New York City in the 1930s. Still trying to figure out her story. Kathryn MacGregor Burgess, who along with her sister Anna married military officers stationed in the Philippines. The MacGregor sisters’ parents (see how I pivoted and am now going backward through the generations of my Grandpa Mac’s mother’s line? ), were my great-great grandfather Dr. William Wallace MacGregor, a physician and surgeon, and Anna Jones MacGregor, my great-great grandmother (whose birth was celebrated in this lovely letter). Beyond this generation and going backward, Anna Jones’s line is the most well-documented—most of the material I have from the 1880s and earlier is from her side, and she and some of her daughters claimed DAR membership based on her ancestors (the Moores, the Markses, and the Meriwethers). We’ve already had a glimpse of Anna’s maternal relatives, and there are some letters from her father and his people too. I’ve also started to find out a little more about Dr. MacGregor’s family, who I think came over to the US from Glasgow, Scotland, around 1850. I have a few scraps (and I mean, literally, scraps) from that side. And then, jumping ahead about a century (oh, the whiplash! ), I have some stuff that provides some interesting glimpses of my mother’s very early childhood in New York, when she and my grandmother lived with MRJ and Nana while Grandpa Mac was off in the Pacific in WWII. I’ve set up a category list in the sidebar to be a sort of index, so feel free to click on those names (or places or details) to see where else they come up. And I’ll be updating the family tree info when I get a chance. Until then, consider this your cheat sheet. Any questions? Remember these gals? 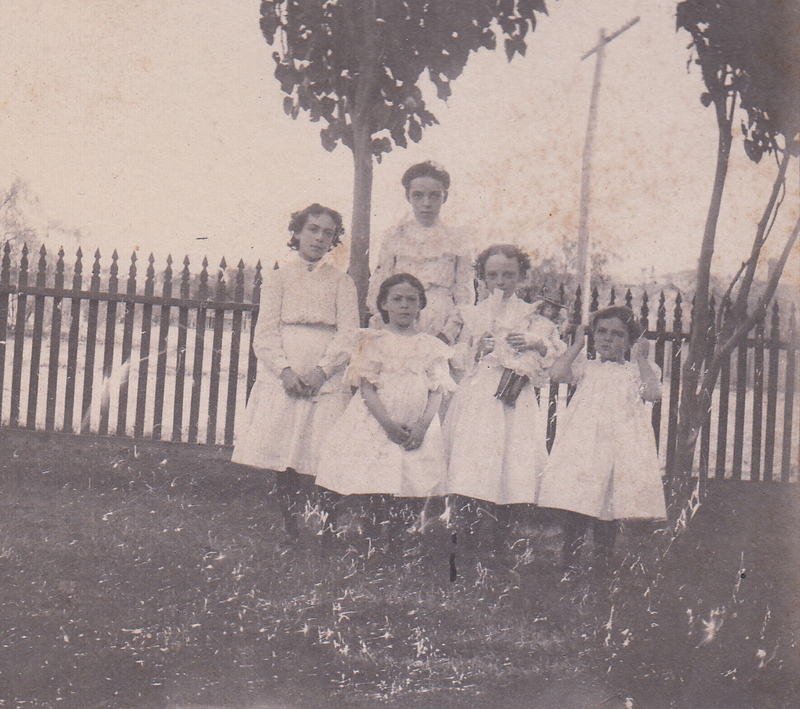 My great-grandmother Mary and her four sisters. When we last saw them they were little girls in white dresses in south Texas around 1900. 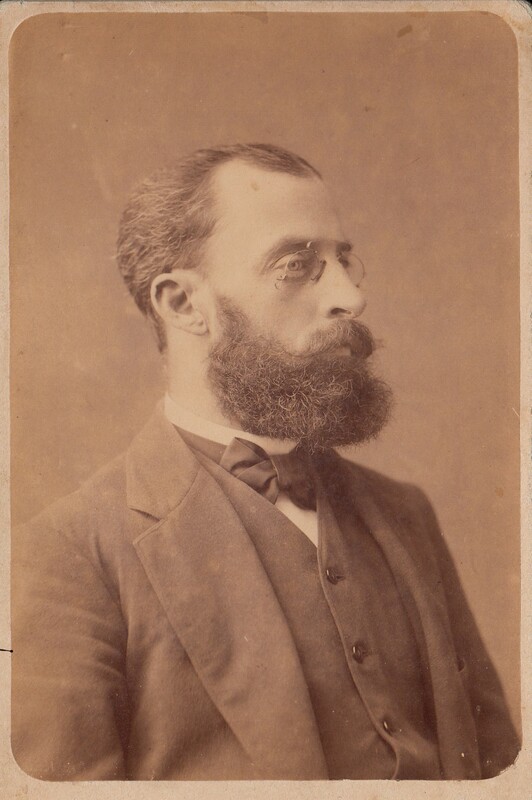 Their mother was Anna Jones MacGregor (whose baby photo we saw in the last post) and their father was Dr. W.W. MacGregor (bearded wonder doctor and one-time superintendent of an insane asylum). It’s been a few years, and now the Sisters MacG have grown up into… young women in white dresses in south Texas. 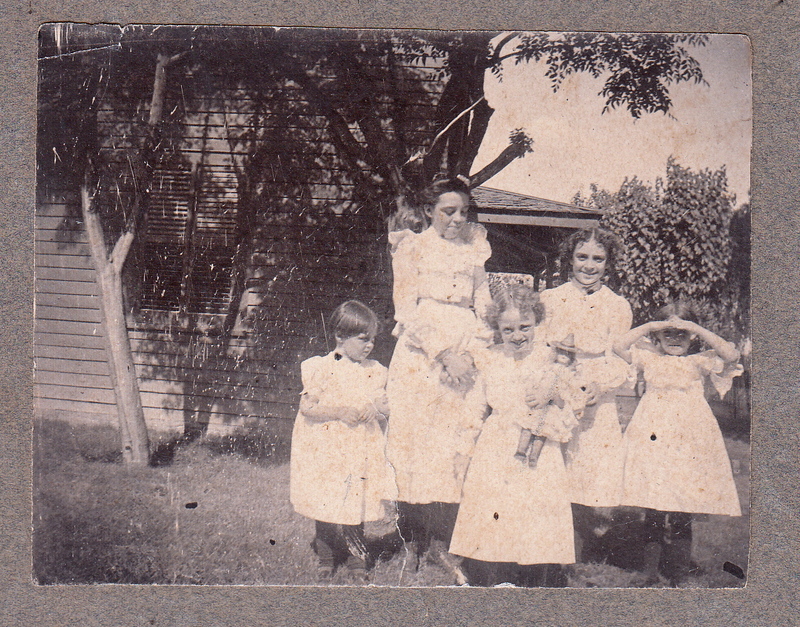 From left to right: Margaret, Mary, their mother (Anna Jones MacG), and Kathryn. Meet the MacGregor sisters. All five of them! 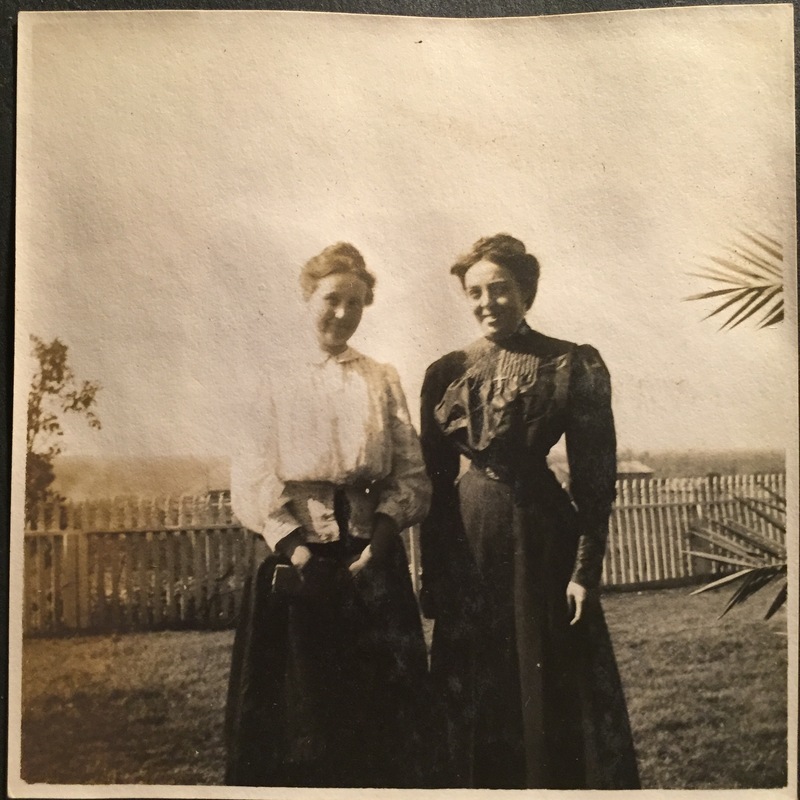 One of them is my great-grandmother Mary MacGregor, aka “Nana,” my mother’s paternal grandmother. They are the daughters of William Wallace MacGregor and Anna Jones MacGregor. I think this picture was taken around 1901, most likely in Laredo, Texas. The tall girl in the back is Anna, the oldest. Then from left to right it’s Mary, Margaret, Helen, and Kathryn. When we were going through the stash of family photos back in December we were having a hell of a time telling all the MacGregor girls apart. There were so many unlabeled portraits—baby pictures, graduation pictures, all of the girls’ features just a little different. I don’t think it was until recently that I even really knew there were five of them. Mary/Nana I knew about of course, and when I was growing up I’d hear about Kathryn, who was very old and living out in San Francisco. Still, it took a while to get them all straight. The photo above is one of the few that shows them all together, and someone took the time to label the back carefully and say who’s who. I can tell them apart now, but when I first got this picture from my cousin’s collection it was like the Rosetta Stone. Here Kathryn, the youngest, is on the far left next to Anna, I have some of their silver and my engagement ring belonged to Kathryn. Both she and Anna married military officers and lived in the Philippines for a while. Helen is the one with the doll. She never married and became a high school teacher in Texas. 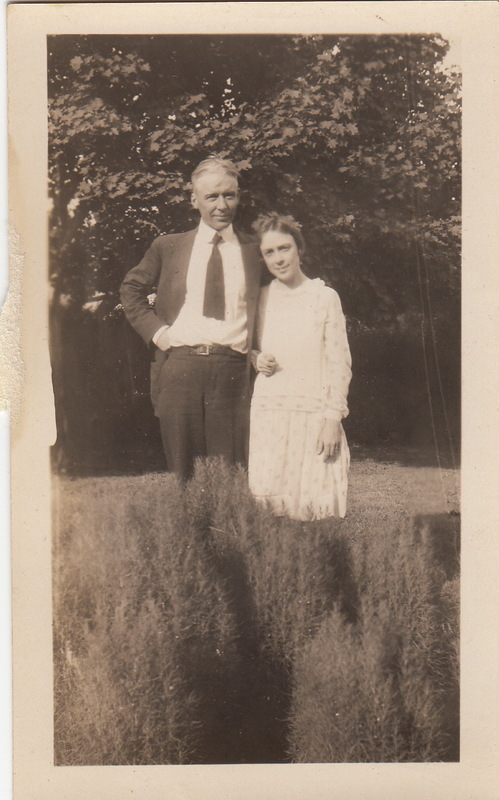 Behind her on the right is Mary, who also became a military wife when she married my great-grandfather. And then on the end is Margaret, who I don’t know much about at all and tend to think of as the Mystery MacGregor. 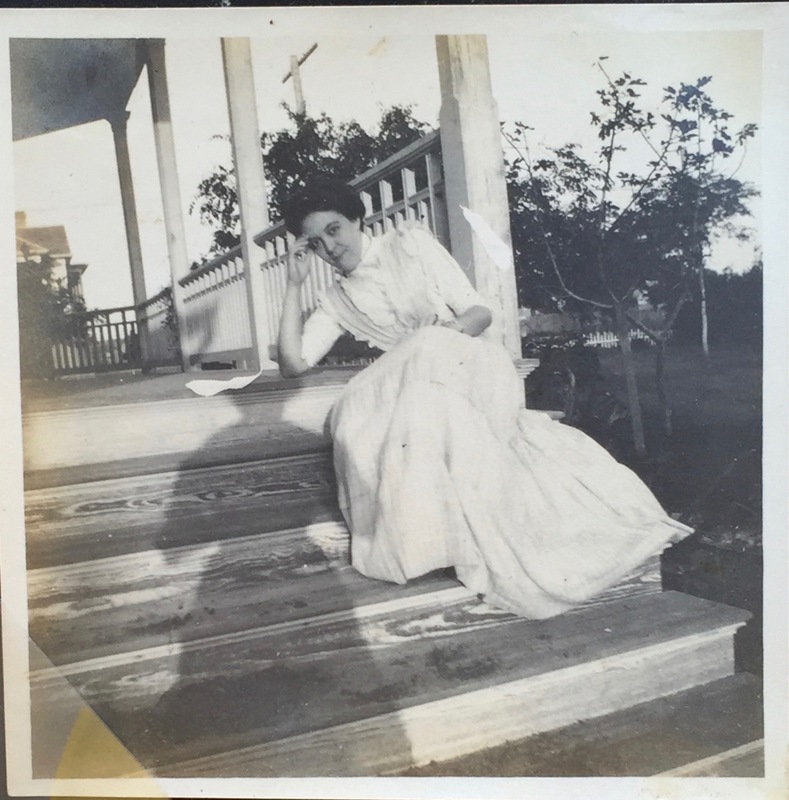 She married and lived in New York for many years but was buried back in Laredo. There will be a quiz on all this later. I love their white dresses and their black stockings. I wonder if my mother’s curly hair came from Nana. This photo kills me because I always wanted sisters but never had them. I was the second child in my family, and the first girl born in my father’s line for several generations. My mom was told that “McClures don’t have girls.” So when I look at this picture from my mom’s side in terms of genetic probability, I like to think these sisters had some kind of hand in my being born a girl.